Last week my bus broke down on the highway. I took the time to check out whats new on instructables and I found a stereo remote control app made with AI2. I immediately recognized the Snap style interface and thought it would be worth a look. 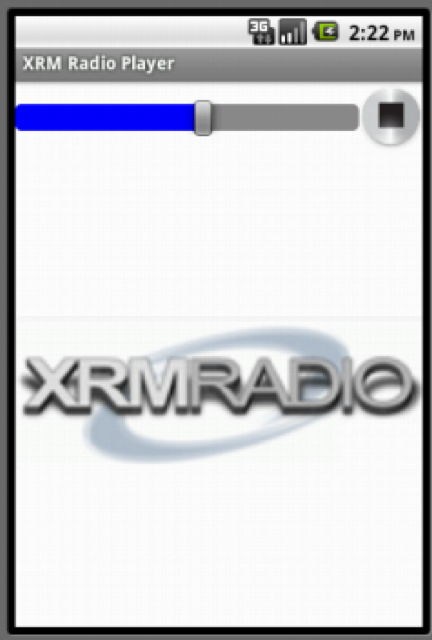 I tried a simple app to play a music stream from XRM Radio. it only took 10 minutes and seems to work fine. I left it playing for several hours yesterday while I was working with no problems. . I then tried Bluetooth serial and web api calls. Both seemed fairly easy. Trying to talk to an ESP 8266 proved a chore but it did work. I’ll post more about each project when I have time to package them up. 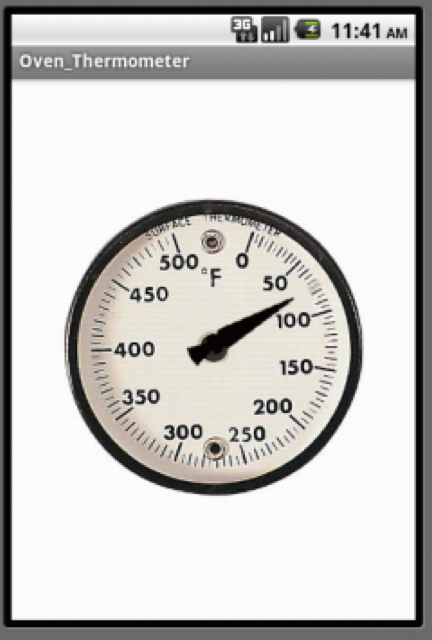 Next I took an Arduino with a Bluetooth module and a MAX6675 thermocouple amplifier and made a simple oven thermometer. I was pleasantly surprised at how well the needle responded. Much nicer than the same app I made with the HTML5 canvas tag…. I think I’ll have to try a few more things this weekend. 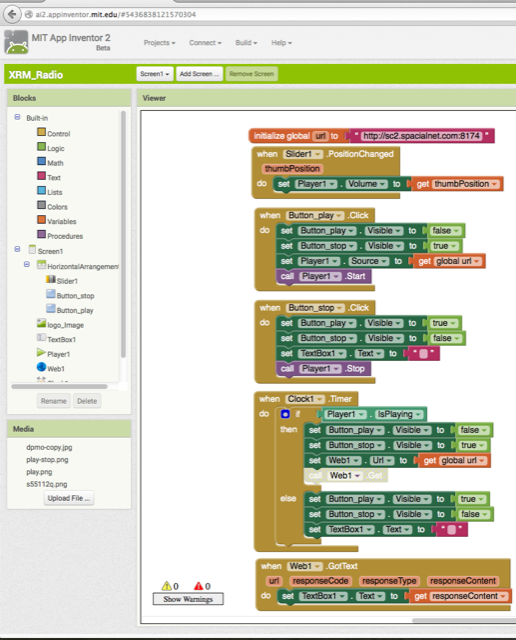 Maybe something for the car…..
← ArduBlock – an Arduino Puzzle like Code Builder.